It is very hard to find a locality which includes plenty of trees around and when you are in one, consider yourself to ultimately be lucky. It is getting more difficult to breathe clean air with the amount of pollution continuing to increase each and every day. However, if you are able to identify a place in the Townsville, Kirwan, Kelso, Annandale or Mount Louisa area with lots of trees around, it’s important in order to live a life that may be healthier. We have now been offering our tree lopping, tree removal, palm tree trimming, tree trimming and stump grinding services for quite some time now and then in this business, we wish to do a couple of things: the first is to make certain that all of the trees around you remain healthy and our priority would be to satisfy every one of our customers. Be it lopping or managing the trees efficiently, McCarthys Tree Lopping Townsville will definitely be together with you. We are going to send a team to your location in Townsville, Kirwan, Kelso, Annandale or Mount Louisa together with the latest tools and machines to deal with the trees you want in your yard. We are the leading professionals in Townsville, Kirwan, Kelso, Annandale and Mount Louisa for tree lopping and in addition give you a whole selection of tree services that you, our clients might require, while we also keep the healthiness of your trees in mind. Do you have trees around the house with branches covering a tremendous area of the roof? This might lead to your rooms getting infected with termites from your trees because you will find lots of dried leaves around. We provide you with tree lopping, tree removal, palm tree trimming, tree trimming and stump grinding services being an experienced tree lopping Townsville company as a way to help our clients manage the whole garden or perhaps just the branches. As trees surge in size, they are able to have an impact on the properties that are around them, and you may then cut them for wood which can be used often. This cutting will bring about remaining stumps, and you may feel that you have to reclaim that area for your garden. 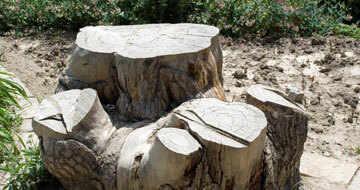 Call McCarthys Tree Lopping Townsville, so we will ensure these stumps are removed correctly and quickly. 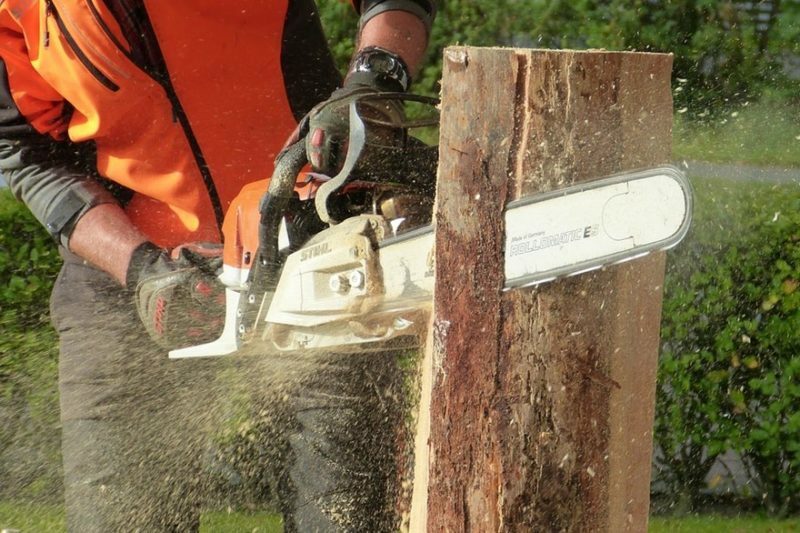 Our company of highly experienced and reliable arborists and stump removal and stump grinding experts will make sure that this ugly stumps are removed fully to enable you to obtain the garden dreams. Removing complete trees is much more complicated though it is sometimes necessary to take away the tree completely to make sure the safety of the family plus your home. It is said when we must uproot a tree completely but this is the demand sometimes because they come in the way of the homes of men and women. 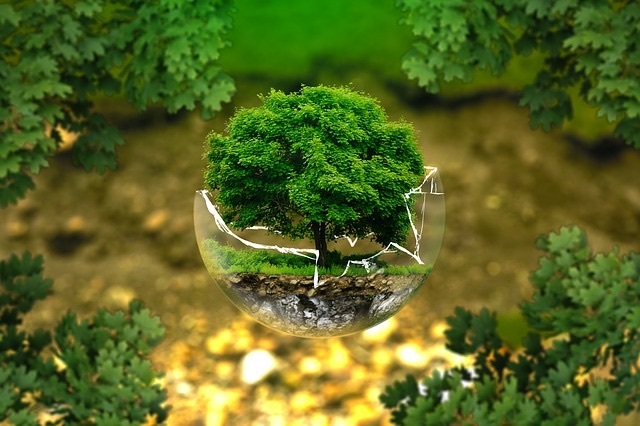 Trees can die a natural death, and should this be what has happened to your tree, there exists a team who are experts in tree removal and can do the job for you personally. WHY CHOOSE MCCARTHYS TREE LOPPING TOWNSVILLE? 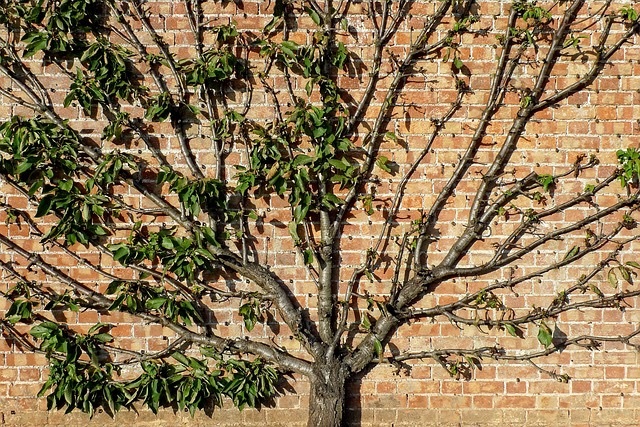 McCarthys Tree Lopping Townsville have highly experienced tree loppers and arborists that work well together to look after the trees in your garden. Over time, clients within Townsville have counted on us and our arborists due to their impeccable background and power to handle big trees easily. We use machines which are safe to ensure that exactly what could go wrong, is prevented. All of our arborists use the necessary precautions when on the job. Additionally, we have comprehensive insurance plans that protect the employees as well as your property too. A storm can cause a tree blocking a road. 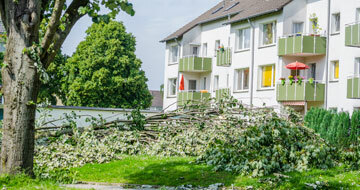 Our company can come over and remove the fallen trees and remove the obstruction instantly. 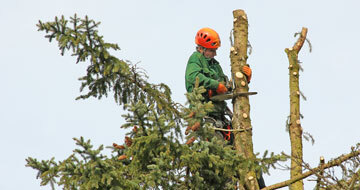 We provide specialist, skilled benefits for your trees. Our tree trimmers together with arborists provide superior care that goes beyond all of our competitors. Our company offers all varieties of tree services including tree trimming, tree extraction, tree stump grinding, cabling & bracing, together with 24-hour emergency service. We service trees all over the country. Get in touch with us day or night, every day of the year!